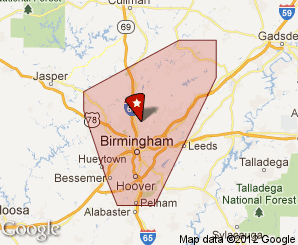 Area Lock and Key (205)-608-3470: Locksmith Integrity. 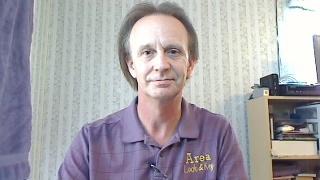 Local Mobile Locksmith serving Jefferson county and Blount county in Alabama since 1994. No 1-800 #'s and no call centers in some other state. When you call our phone number you will be talking directly to a MOBILE LOCKSMITH in your local area. We are a locally owned and operated Locksmith. No 1-800 #'s and no call centers in some other state. When you call our phone number you will be talking directly to a MOBILE LOCKSMITH in your local area. We are a locally owned and operated Locksmith serving the Jefferson county and Blount county area in Alabama since 1994. My company is run with the utmost integrity and honesty. Myself, nor any of my employees have ever been arrested or have a criminal record for any offense, PERIOD! (excluding minor traffic violations) I will never hire anyone who has a criminal record. Several years ago the local TV station Fox 6 did a locksmith check/investigative story, to see if the local locksmiths would let just anybody in a residence. In the video you will see that I am the only one who attempted to verify if the person lived at the residence or had the authority to gain access to the home. As you will see he could not provide proof of ownership so I did not open the home for him. I was the ONLY locksmith who did not open the door! Although we are not a 24hr. company we often do work outside the hours posted here. So always feel free to contact us any time.